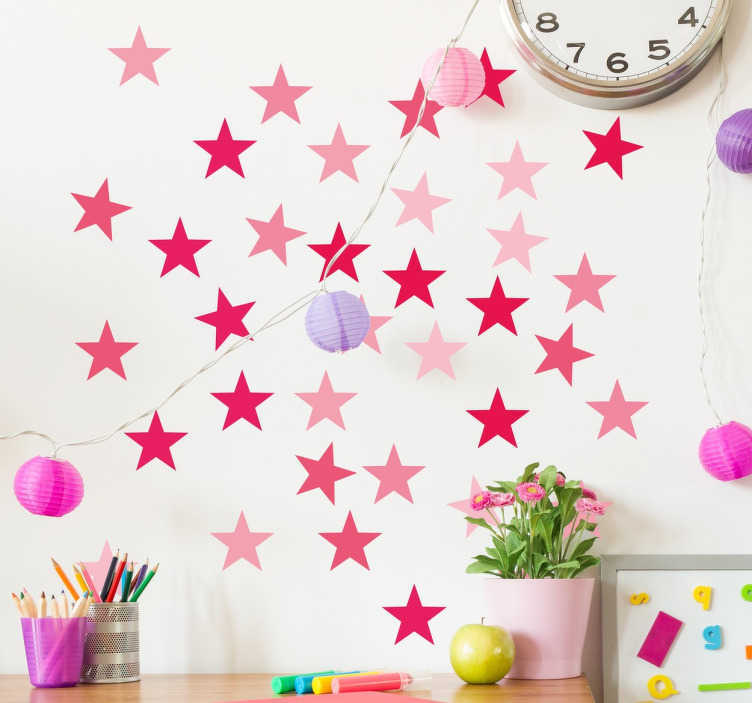 The ideal way to brighten up any dull wall, these decorative wall stickers are the ideal way to inject colour into your life! Suitable for application on any hard smooth surface (including outdoors), these stickers leave absolutely no residue upon removal and are perfect for separating and arranging as you please! These vinyls are available in a wide variety of different sizes!